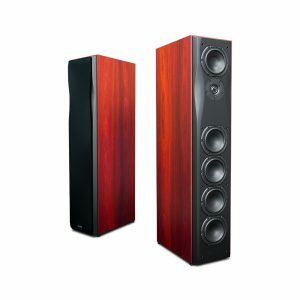 The launch of Sunfire XTEQ brings more than just spectacular sound. 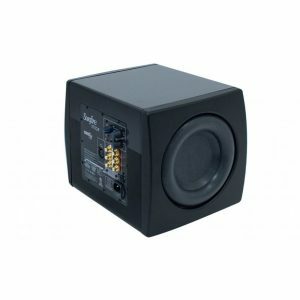 The cool, compact design of this premium subwoofer sets it apart from the paunchy pack and brings class to any space so that the listener can focus on the authoritative audio. Sunfire XTEQ is proud to deliver accurate, powerful bass that elevates the entertainment value in your home or home theater. 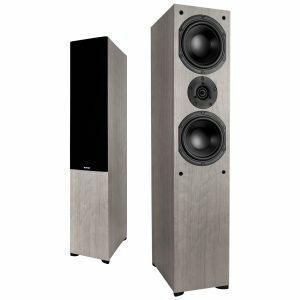 Room-specific calibration accurately integrates an XTEQ subwoofer into your living space and existing audio system and creates – even mimics—a professional cinema experience. You’ll get up to 3,000 watts of blood-pumping bass from some of the smallest subwoofer cabinets in the industry. 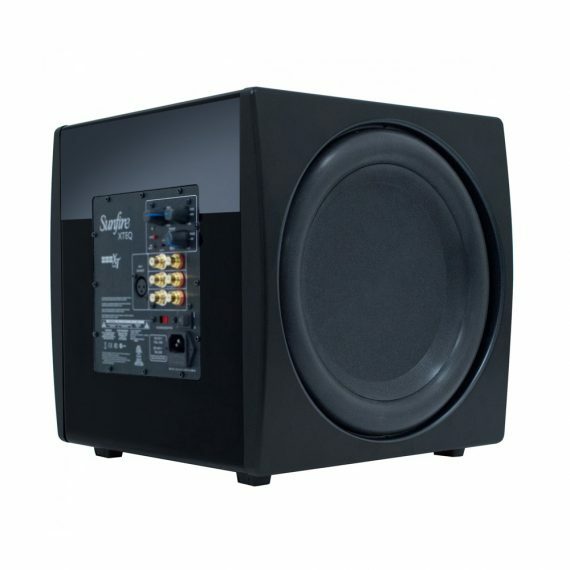 The unique features of the XTEQ deliver as much bass as you would get from several 15 inch drivers mounted in a cabinet the size of a small refrigerator. Defining the standard of quality today, the XTEQ series brings a proven tracking down converter amplifier, long throw, high back-electromotive force drivers, and a fully automatic room equalizer to the audio experience. 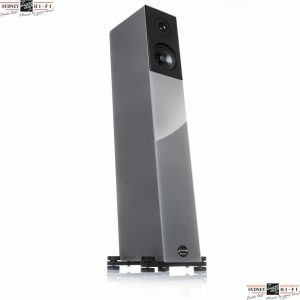 Add to that a suite of premium audiophile features like advanced auto turn-on circuitry, Anti-Walking Tread Design Feet™, gold plated connectors, soft clipping circuitry, and variable crossover level and phase control, and there’s no denying that the XTEQ is the foundation for any great home theater and audio system.